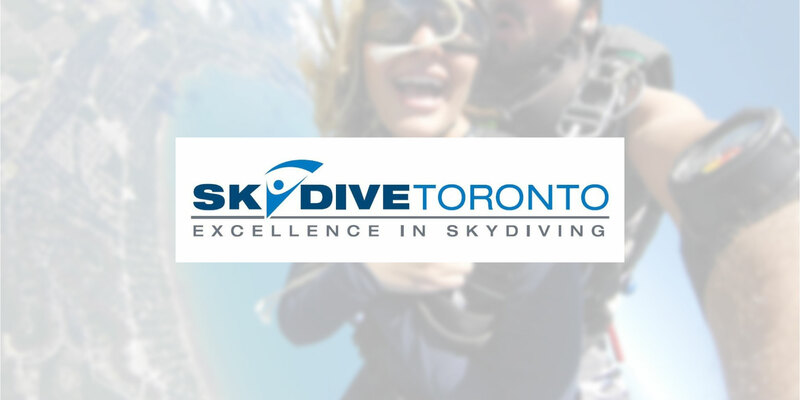 Skydive Toronto Inc. is the longest established and most experienced skydiving school in Canada, with over 46 years of operations all conducted by original management, and over 400,000 jumps successfully completed. Our skydiving school was founded in Ontario in 1972. Over the years, we continued to grow, until our latest move to our new and current location in Innisfil in 2006. Skydive Toronto Inc. offers all aspects of skydiving. Whether customers are looking to make their first skydive, or have hundreds or thousands of jumps, we are focused on assisting them with achieving their skydiving goals. We have helped thousands of skydivers make their dreams come true and assisted them to become avid, skilled skydivers. Our staff and team members are an integral part of what makes Skydive Toronto Inc such an amazing experience for our customers. Check out our available jobs and become part of our 2019 Sky Family!